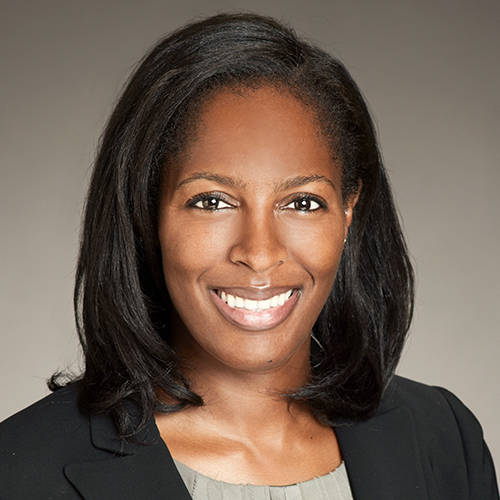 Iman Wilson is an associate with the Firm's Litigation department. Iman began her legal career as a law clerk for the Los Angeles County District Attorney’s Office in 2009. In 2011, she served as a law clerk in the Office of the Los Angeles City Attorney. In 2014, Iman third chaired a federal jury trial in which the jury awarded the client damages and attorneys' fees for breach of contract and bad faith. While studying at the University of Southern California Gould School of Law, she was a semi-finalist in the Hale Moot Court Honors Program.